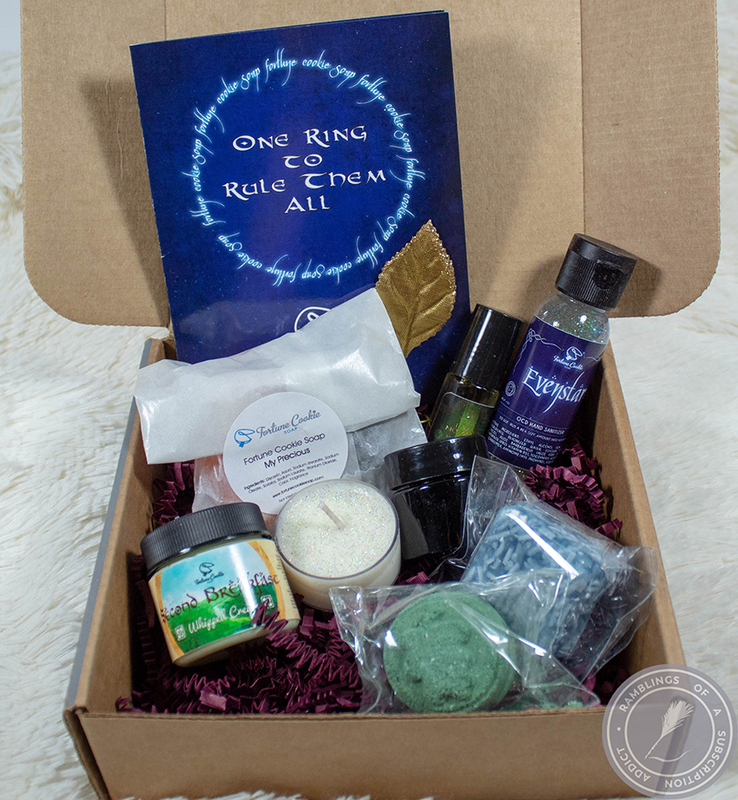 Lip Monthly - September 2016 + Coupon Code! What is Lip Monthly? 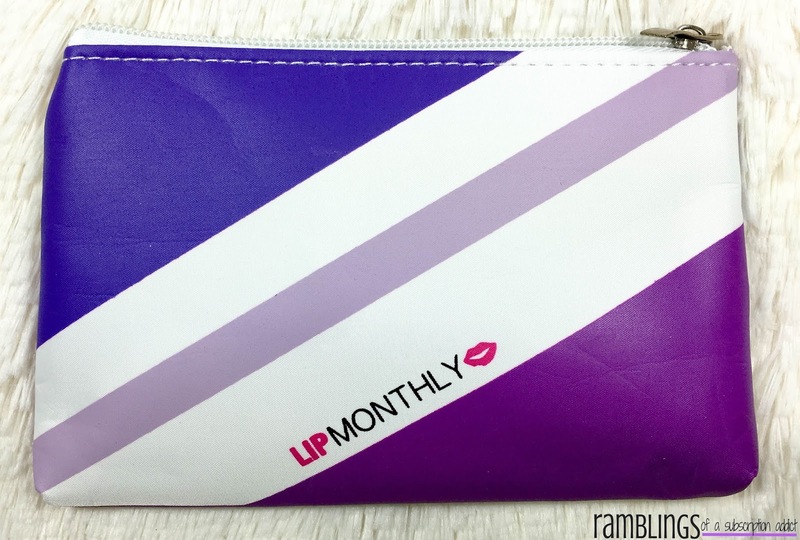 : Lip Monthly is a monthly subscription bag that focuses on lip products, bringing you the best lip products every month! Each bag guarantees a $35-$55 value with 4-5 products. Sometimes there will even be a non-lip product included! How Much is Lip Monthly? : Lip Monthly is $12.95/month, and does get cheaper with longer subscriptions. The bag ships free worldwide, so no worries if you are international! You can get 50% off your first bag with 50OFF or get three months free with an annual subscription, using code 3FREE. Check out past reviews of Lip Monthly here! I just wasn't digging this bag when I opened it. First off, the bag is a little strange. The top shade doesn't seem to work (in my opinion) with the other two shades. I also don't like the design so that might be factoring into this a bit. 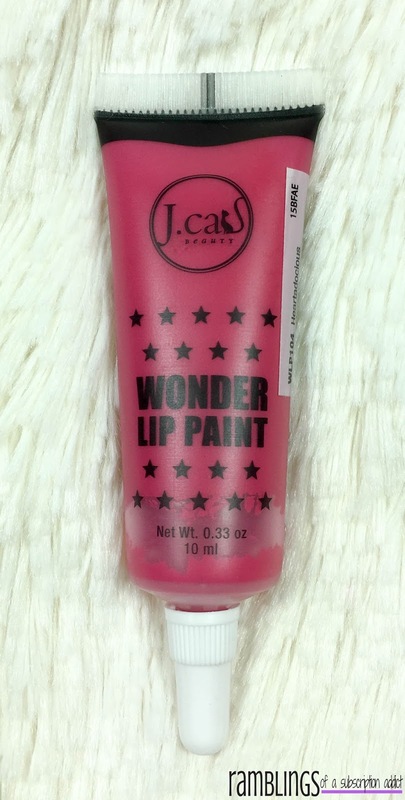 Jcat Wonder Lip Paint (Heartadocious) ($4.99) - Just no. I admit, I didn't try this immediately after I received it, I swatched it last month. Still, it shouldn't have gone bad that quickly and definitely shouldn't have been so gross. It had separated so much that at the end was completely liquid and the area closer to the seal was almost hard. I did get some swatch material out of it but it took squeezing a lot of the liquid out as well as massaging it to break some of the pigment up. I tweeted out at Jcat about it and all I received was a 'favorite.' Good customer service? Nope. 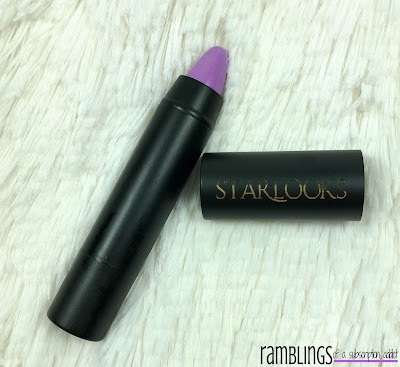 Starlooks Lip Crayon (Dubl Bubl) ($19.00) - Oh dear, creamy formula. 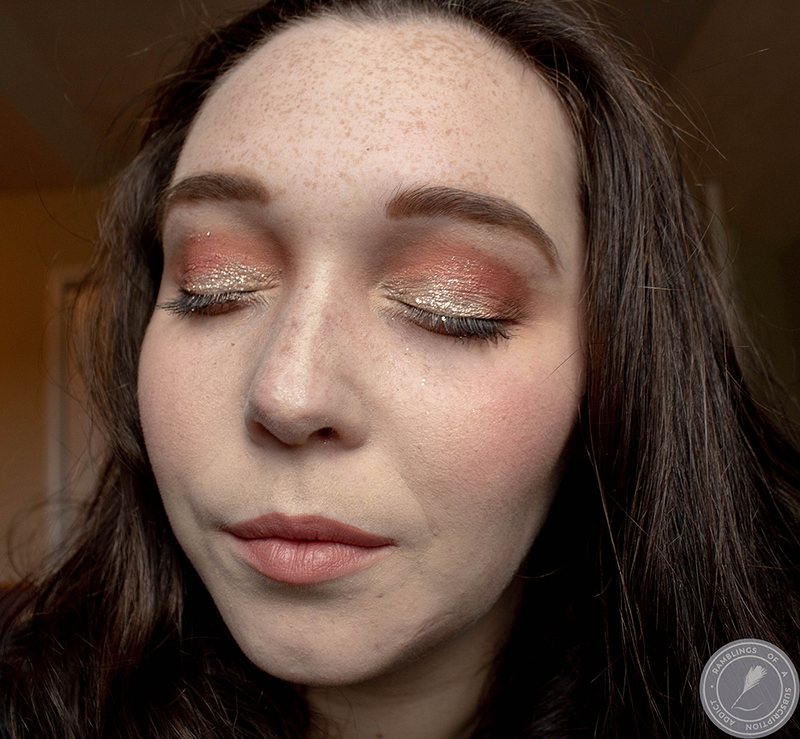 I really love the crayon style and just how this felt while swatching. I only wish they had sent a color that the majority of the population would wear. I would definitely have loved to try out Majesty, that shade looks so gorgeous! 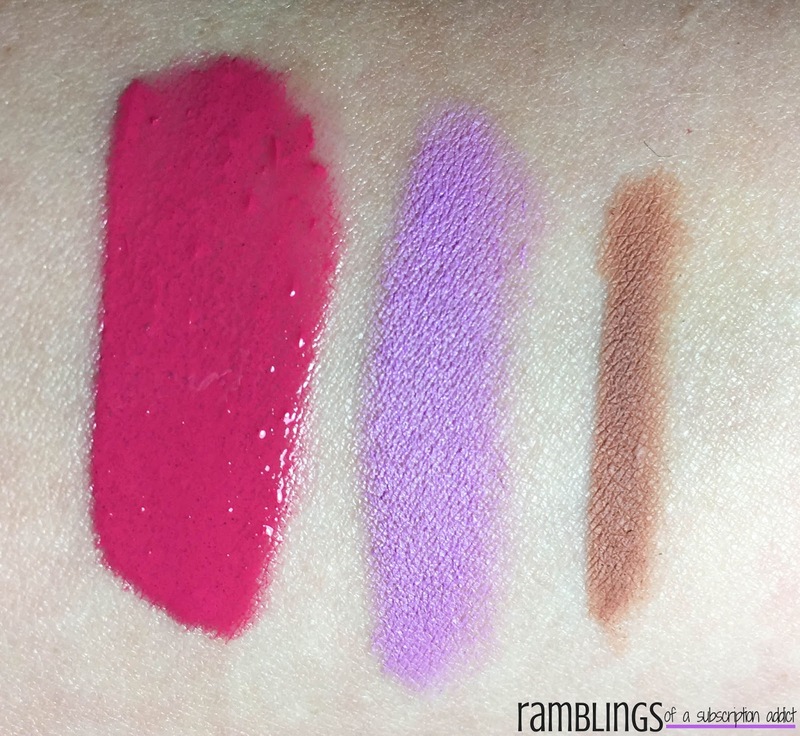 Model Co Lip Enhancer Illusion Lip Liner ($19.00) - I really like this lip liner! Some pencils that are traditional pencils feel a little rough and draggy but this one is really smooth and quite easy to apply. This is definitely not a 'skin colored' liner as they have advertised, though. It's meant to allow you to straighten your lips if they are uneven or to add subtle enhancements, but this liner is not that for most people. I do love it as a liner but I couldn't recommend it for what they say it's for. 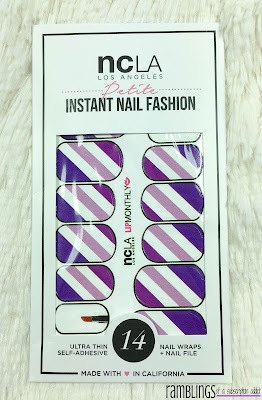 NCLA Wraps ($11) - Just no. Different pattern and I would wear them but I wasn't digging this pattern on the bag and I definitely don't want it on my nails. The nail wraps are really good for a night or two when you want something quick and intricate but they have never lasted very long on me. It's really cool that they were made specifically for this month, I just wish it were a different/better design. This bag was valued at $54.99 which is great for the cost but the products just weren't for me. I only liked the Model Co liner but not for it's intended use so I'm not sure if that counts or not. 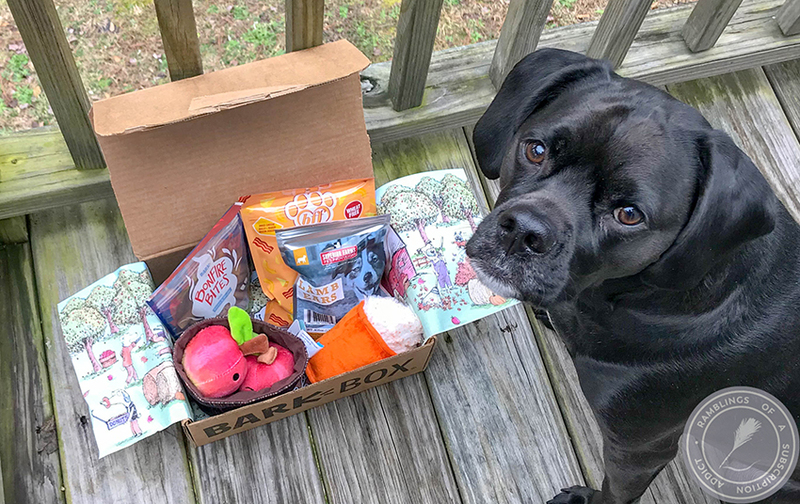 Did you have a favorite item from this month's bag? Let me know in the comments!